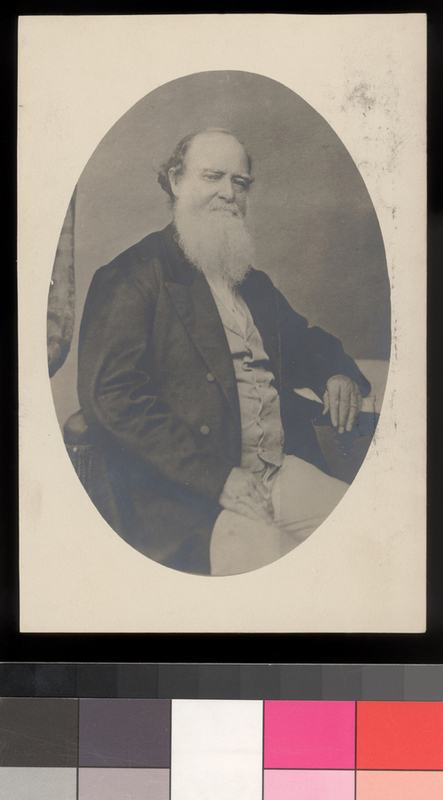 Colonel Albert G. Boone was a resident of Westport, Missouri, and was a pro-slavery supporter. He served as U. S. Indian Agent for the Cheyenne, Arapahoe, Kiowa, Comanche and Plains Apache tribes from 1859 through 1861. He was a grandson of Daniel Boone.